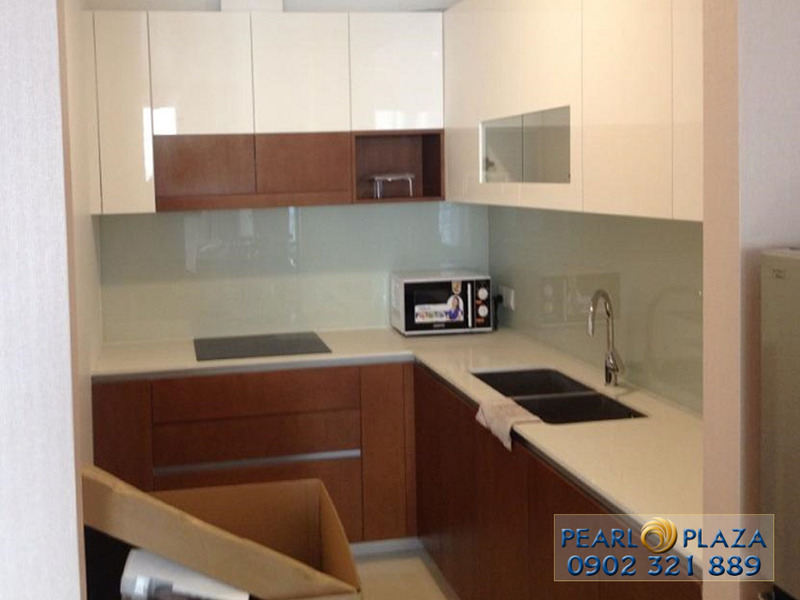 Pearl Plaza apartment for sale at 95m2, 2 bedrooms with good price. 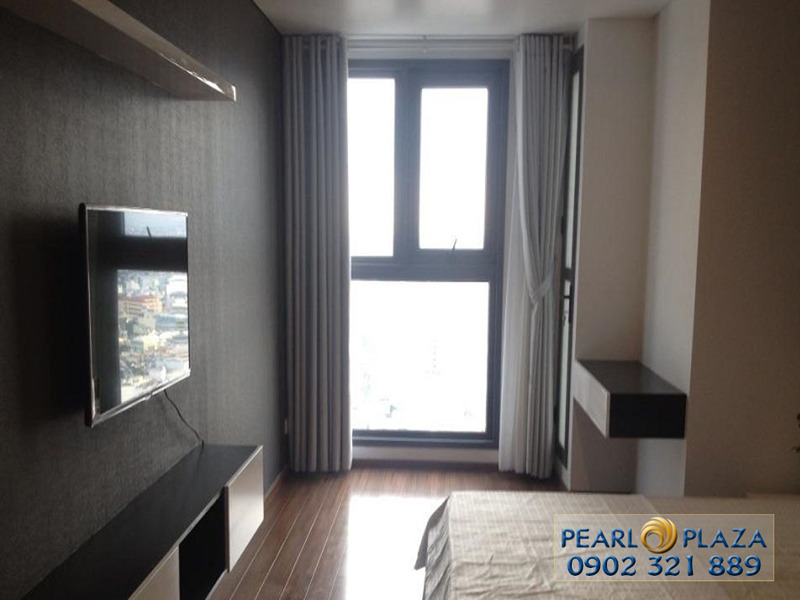 Pearl Plaza apartment for sale on 11th floor - area: 95m2, 2 bedrooms, 1 living room, 2 bathrooms and kitchen, furnished, comfortable. 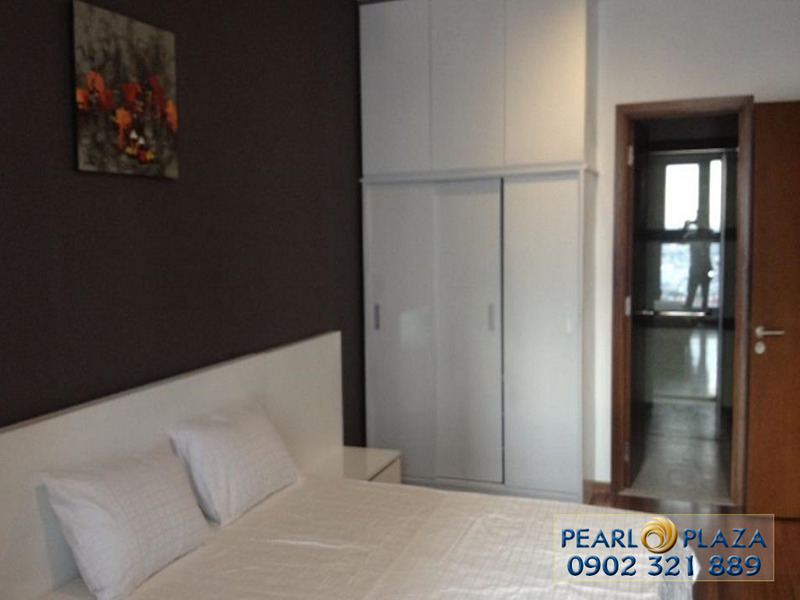 Apartment is renting 1.200 USD per month. 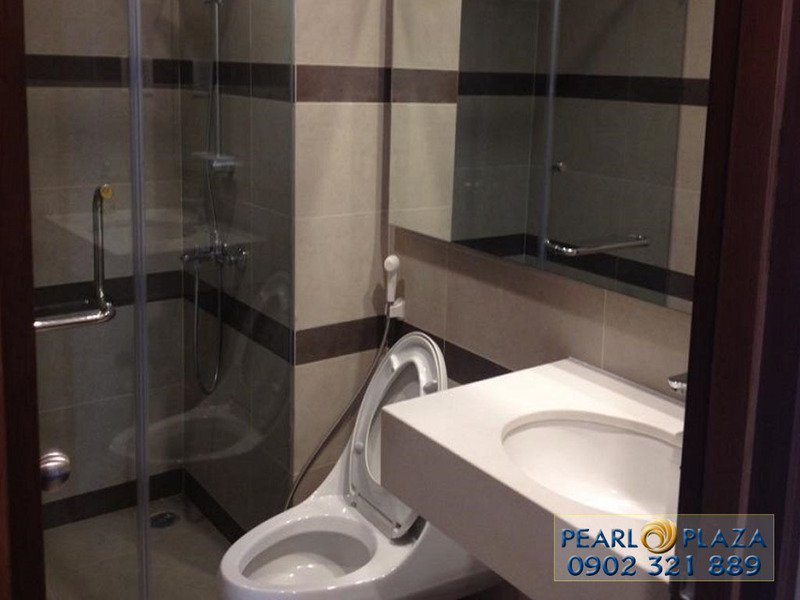 The Pearl Plaza amenities in the clear courtyard and the utilities of the public maximize the complex of commercial centers, large squares, green parks, buildings that accentuate the axis urban. 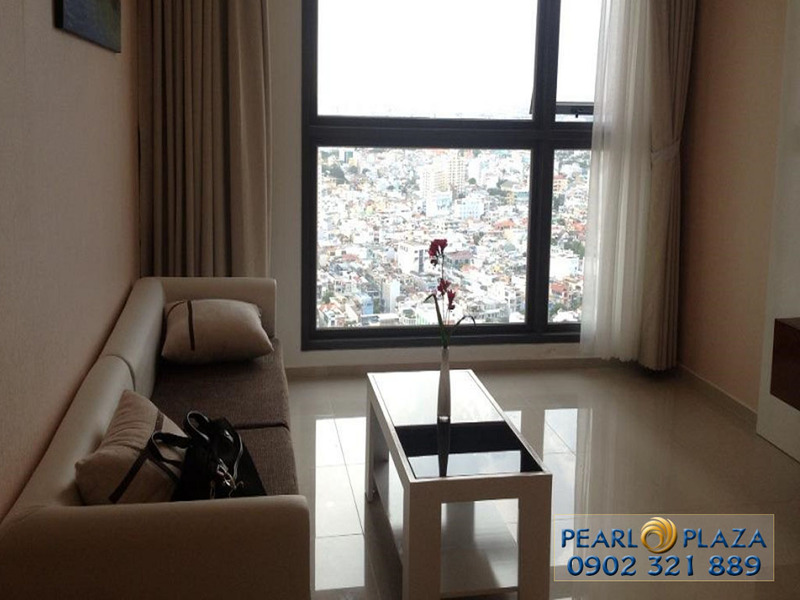 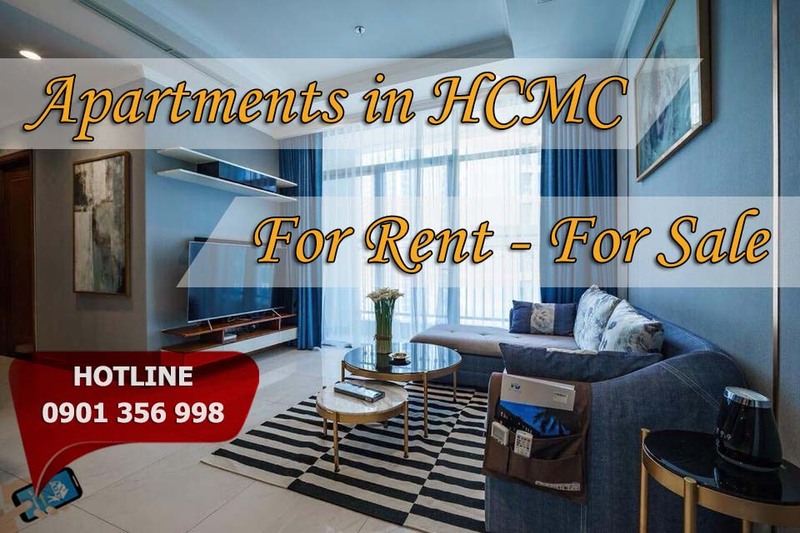 The Pearl Plaza apartment for sale is positioned as a 5-star standard on the Saigon River, with high international standards of comfort and service as well as new standards of living.